Bada Osha is one of the greatest Osha of all time. 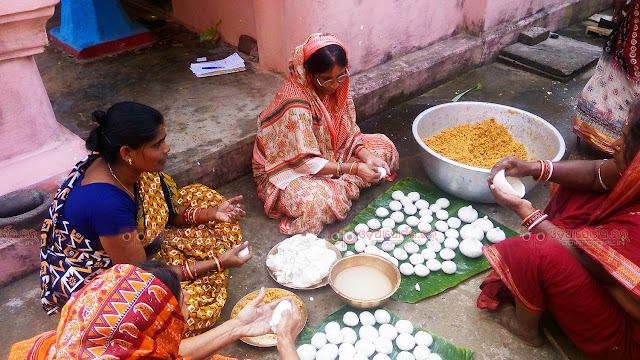 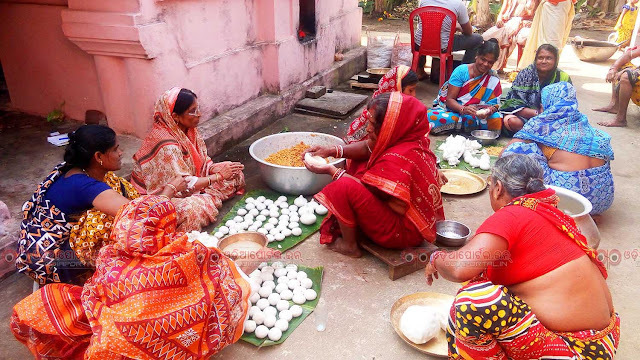 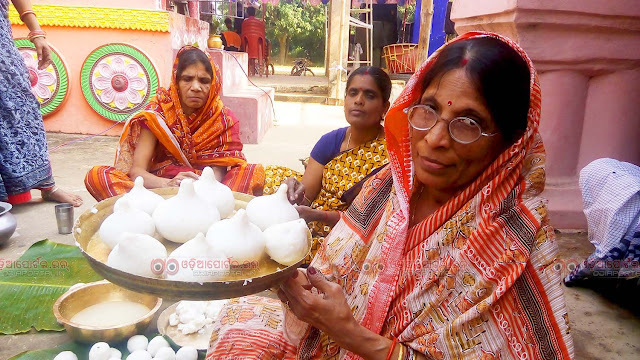 Festival of fasting (Upabas) Bada Osa is obsereved in the month of November or Kartika Sukla Trayodashi (Thirteenth day of Bright fortnight of Kartik Month) every year. 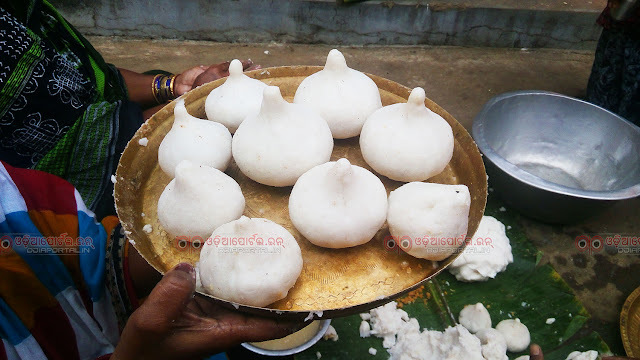 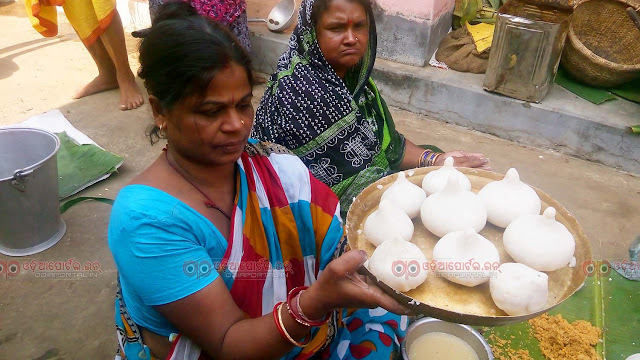 Lets check out More details and significance of the famous Bada Osha in Odia text.